Teaching in Paradise: It's a Blog Hop...Hawaiian Style! 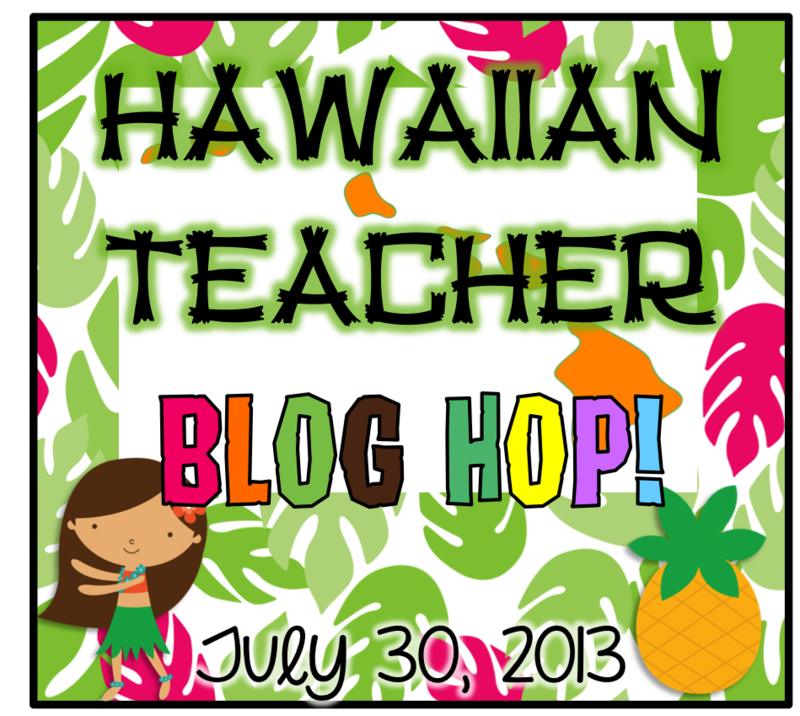 I am so excited to be writing this post today because I am teaming up with some amazing bloggers, who also live in Hawaii, for this super fun blog hop...in celebration of all of us Hawaii teachers heading back to school today!! 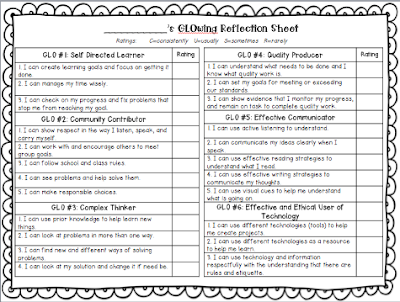 Today I have a file you can use for students to self-assess themselves at the ending of each quarter in regards to their GLO's (General Learner Outcomes). This was actually done a few years back by an amazing teacher at my school who has retired, I just tweaked some of the wording and added a cute border! These are great to show parents during conferences. You could also use this to evaluate each student while assigning grades for GLO's as well. You can pick this freebie up here. I've also just added these cute welcome posters to my TPT store. Best thing about them...they're editable and free for this hop!! :) Head on over to my store to pick these up. Yes, that's right. 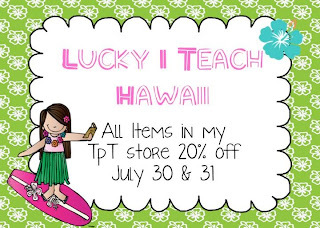 All items in my TPT store will be 20% off today and tomorrow. Great time to stock up and get ready for heading back into that classroom! In case you missed it, head on over to Nicole's blog at Teaching with Style for the first freebie in our blog hop! Thank you for the freebie. I love the self-assessment.